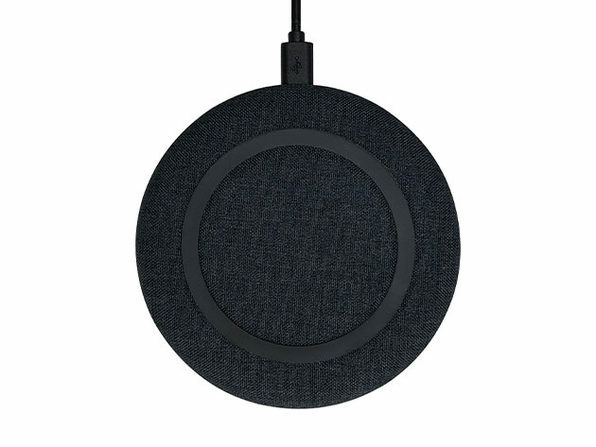 Who needs wires anyway? 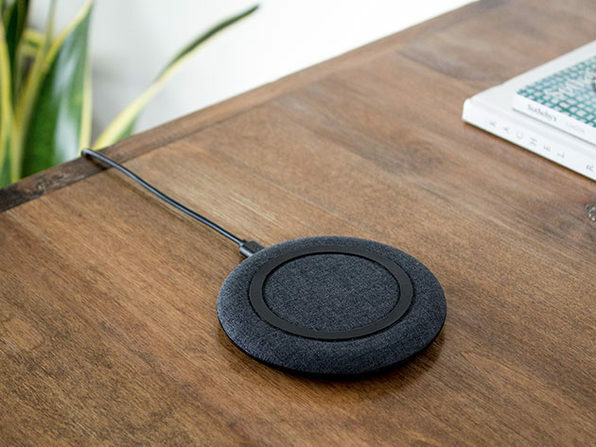 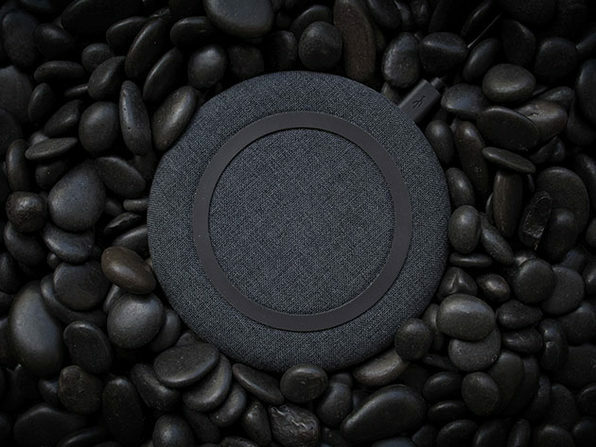 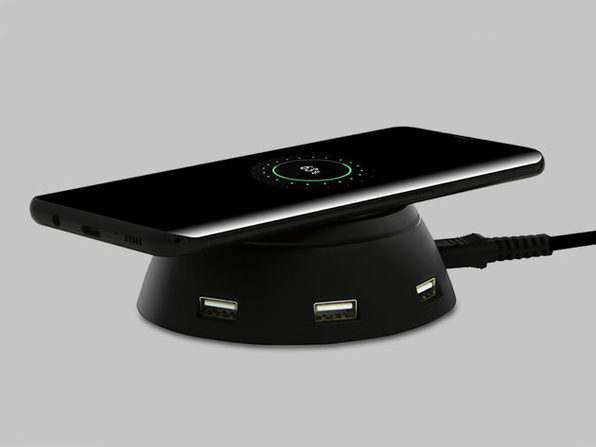 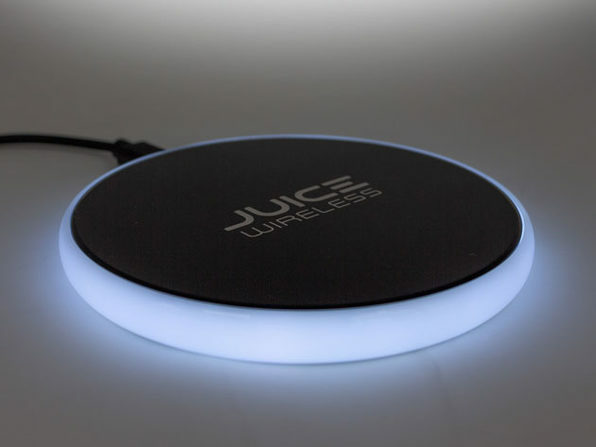 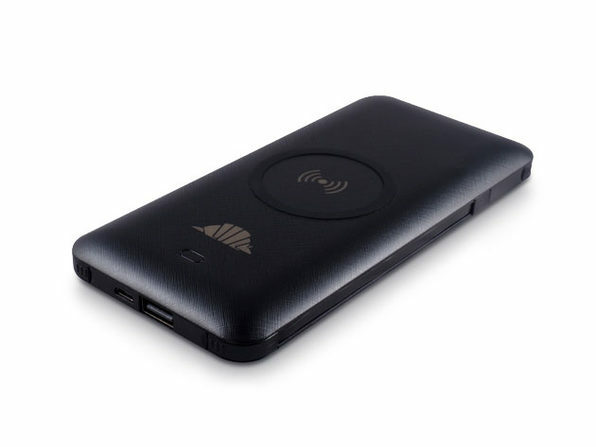 This stylish, powerful wireless charger delivers a fast 10W charge to your Qi-compatible device to get you back up and running fast. 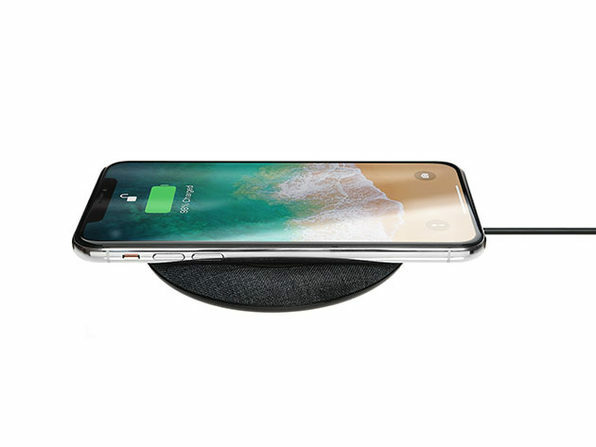 Built with advanced battery detection and a rubberized anti-slip ring to keep your phone in place, this is the charger to keep your smartphone safe and happy.